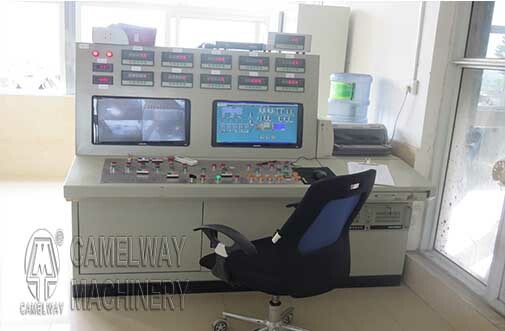 In order to convenient our clients and save clients installation cost, Zhengzhou CamelWay Machinery on a large degree promotes the PLC concrete system of concrete mixing plants. The new design of PLC concrete system has two languages, English and Chinese for you to choose, and all the wires will fit the international standard. We will send the circuit diagram together with this system. You can connect all the electrical system of concrete mixing plants by yourself, easy. You know PLC control system to a concrete mixing plant is brain to human. A good PLC control system just like a clever and smart brain, when choose concrete mixing plant, pay more attention to PLC control system.